Openherd: Huacaya Male Alpacas For Sale: Maine, Unity: Northern Solstice Alpaca Farm, LLC. Maine Alpaca AssociationNew England Alpaca Owners & Breeders Assoc. 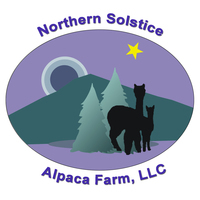 Northern Solstice Alpaca Farm, LLC.